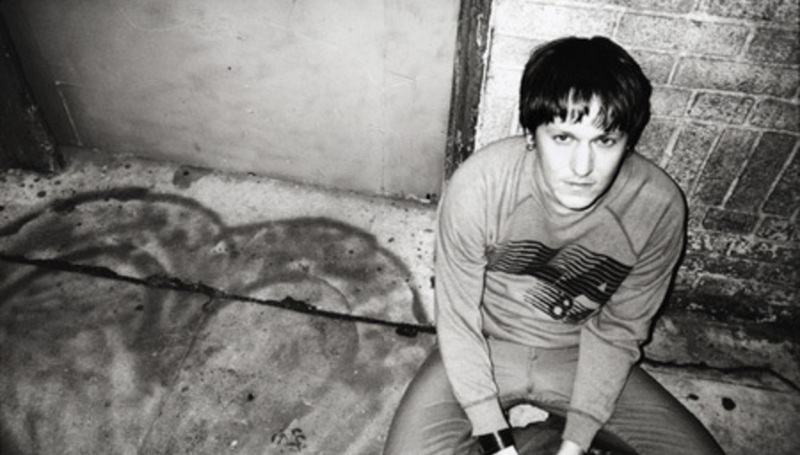 The former car of much-missed folk genius Elliott Smith has found a new home, reports American music and entertainment mag, Paste. The new owner of the car is a student from Pittsburgh, PA. driving it on a mega-journey from Austin to California. The car was owned by Elliott's sister, Ashley, who decided to sell the Volkswagen Passat for charity after driving the car for the last five years, facing a mounting repairs bill and running costs. Put up for sale on CraigsList for $4000, Ashley Smith didn't inform anyone - aside from members of Smith fansite Sweet Adeline - of the car's previous owner, to avoid making a show of the sale. Showing the goodwill and humanity of people, a local mechanic offered to repair $350 worth of the slightly run-down car for free. After hundreds of offers, Ashley Smith eventually narrowed it down to just two fans from the website. "They contacted each other and discussed what the car would mean to each of them, who needed it more, etc. They came to a decision before finalizing anything with me." The money raised from the sale of the car will go to the SIMS Foundation a charity for Austin musicians with mental health and addiction problems.